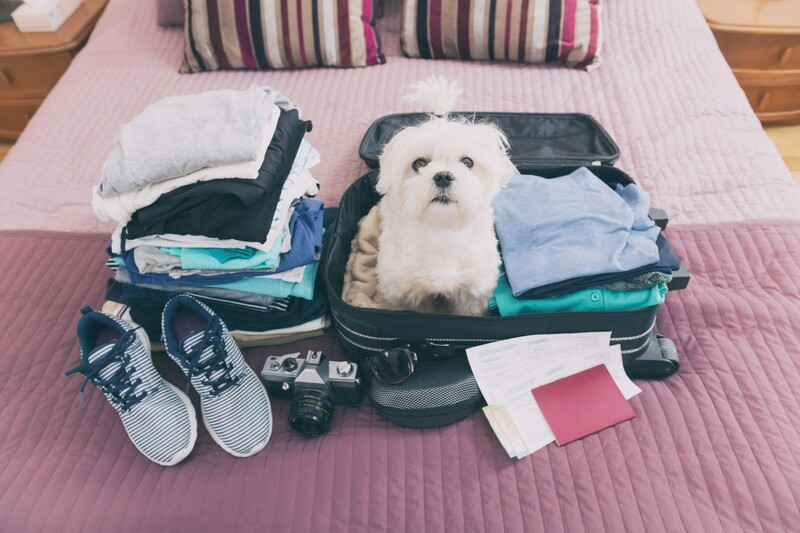 You never want to leave a family member home when you’re on vacation, including the ones with four legs! 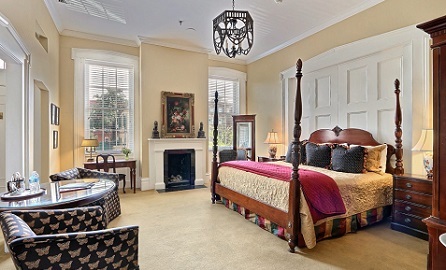 Stay in one of our pet-friendly rooms at Presidents’ Quarters Inn so you can take Fido along with you and enjoy all the pet-friendly things to do in Savannah, GA. From outdoor areas to pet-friendly restaurants in Savannah, there are plenty of places your canine companion is welcome. Get a copy of our complimentary Vacation Guide for the inside scoop on planning your stay! Pulaski Square– Surrounded by historic homes, the shade of Pulaski Square is a great respite from the Georgia sun. 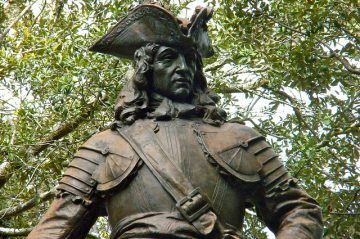 This small square is named after General Casimir Pulaski, a Polish-born Revolutionary War hero who died from his wounds during the Siege of Savannah in 1779. Walk among the beautiful Italianate and Greek Revival architecture for gorgeous sights! Wright Square- Wright Square is almost as old as the city of Savannah! This square is one of the first of the original four laid out by Oglethorpe in 1733. Walk through the square and read about the monuments, but be careful at night! Many believe that this square is haunted. 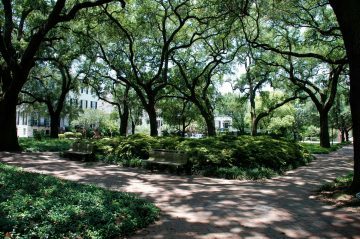 Oglethorpe Square- Located right next to Presidents’ Quarters Inn, Oglethorpe Square is one of the original squares in our city. Because of its convenient location by our inn, you’ll love taking your dog on walks through the grass. Troup Square- Troup Square is commonly known as “Dog Bone Square” because of its elaborate pet-friendly fountain. Although it is small, it is still fun! The City Market is a must-see during your Savannah vacation! During the day, the street is bustling with people (and dogs!) as they shop at boutiques, browse art in galleries, and enjoy live entertainment. At night, the market is full of people enjoying drinks and delicious cuisine. Walk around with your leashed pup, then take a break and enjoy a drink on one of the many outdoor patios dogs are allowed on. There is even a doggie fountain in Ellis Square right next door! Broughton Street is a pup paradise! Nearly all of the restaurants on this street have outdoor seating your dog allowed at along with water bowls. Walk around and window shop at the mix of local boutiques and name-brand stores. Make sure you stop at Leopold’s Ice Cream for a sweet treat. They even have a pup-approved sundae topped with a biscuit! 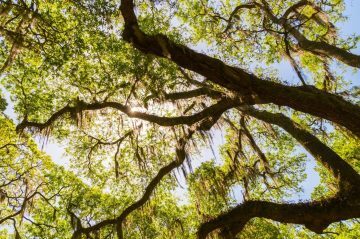 Savannah is known for its rich history, and you can learn all about it with your pet when you visit the Wormsloe State Historic Site. Explore the breathtaking grounds of this 1700s plantation. The miles of walking trails will bring you past marshes under moss-covered oaks for stunning views. You’ll even get to see the remains of the oldest building in the city! Plantation Carriage Company and Old Savannah Tours, Inc. are available for pet owners with small dogs that can sit on their lap. If you’re bringing your pet on a Plantation Carriage Company tour, they must be under 20 pounds. Old Savannah Tours allow pets under 25 pounds! 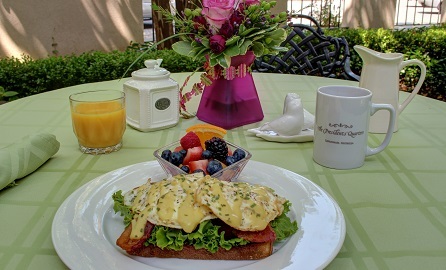 Whether you’re looking for a hearty breakfast or delicious lunch, you’ll find it at J. Christopher’s. This popular spot is known for serving up the classics like French toast and shrimp and grits for breakfast and burgers and sandwiches for lunch. 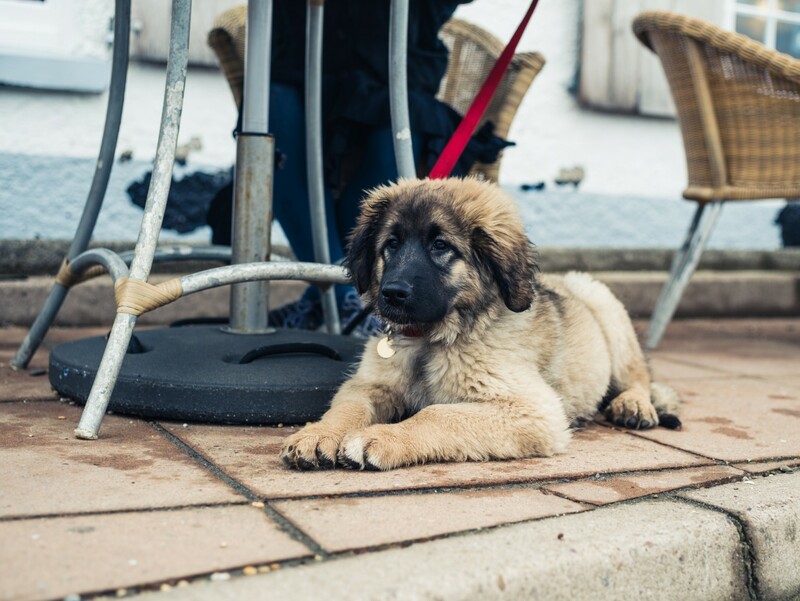 Pups are more than welcome on their spacious patio and always get a water bowl! You’ll feel as if you are in England when you visit this British-style pub! The menu at Six Pence is a balance of American and British favorites. You can enjoy hard-to-find dishes like scotch eggs, bangers and mash, and Welsh rabbit. If you’re not feeling adventurous, you can always get pot roast or a sandwich. Enjoy the outdoor brick patio with your canine companion! If you’d like to try some cold, local brews with your pup, head to Moon River Brewing Company. The 5,400-square-foot Beer Garden has more than enough room for beer connoisseurs and their canines! Sample some craft beer and pair it with some delicious comfort food. If you’re looking for upscale pet-friendly restaurants in Savannah, we recommend going somewhere like Vic’s on the River. You’ll get to enjoy Southern favorites like buttermilk fried chicken and jumbo crab cakes. The service is spectacular, and it is right next to the river so you can take a walk with your pup afterwards. Keep in mind that they do not take reservations for the patio, so you might have to wait to be seated. However, the amazing food is worth it! The Collins Quarter brings a bit of Australia into our state! This eatery is the perfect combination of a bar, café, and restaurant. While the atmosphere is casual, the cuisine is outstanding. Enjoy classic favorites with a twist or try something out of the ordinary! You are welcome to dine with your four-legged friend on the patio, and you can even get a dog treat from the barista at the walk-up window. Take your furry friend with you to Presidents’ Quarters Inn to experience all the pet-friendly things to do in Savannah, GA. Browse our dog-friendly accommodations to start planning your stay! Small dogs less than 30 pounds are welcome at our inn; we know how important it is to keep them with you. 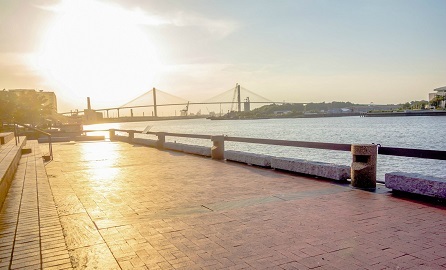 With all the activities and pet-friendly restaurants in Savannah, this city is a pet owner’s dream! We look forward to meeting you and your canine companion.